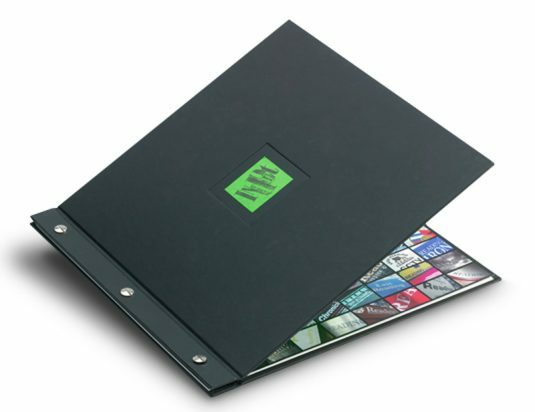 We provide a wide range of folders and covers including ring binders, post binding screw covers, menus, tender documents and just about every other variation you can think of. Perfect for consolidating files and records, ring binders have been a staple organisational tool for businesses for many years. 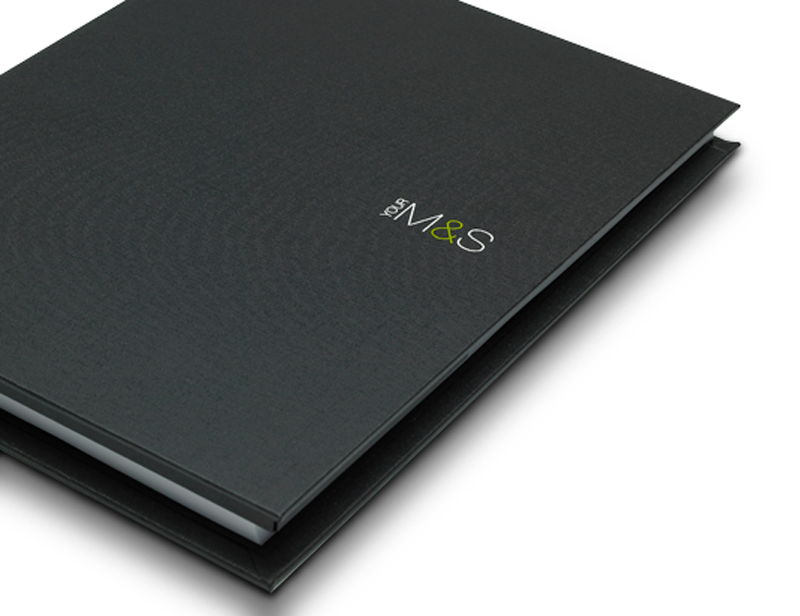 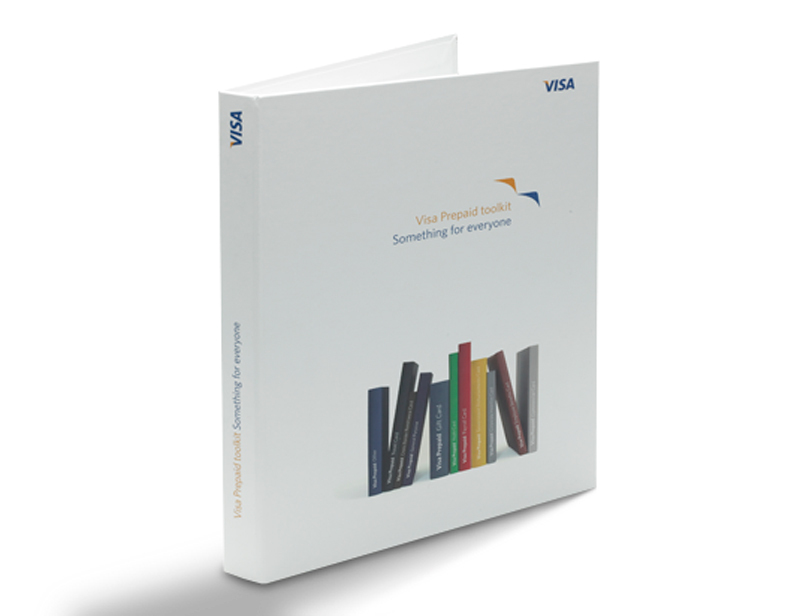 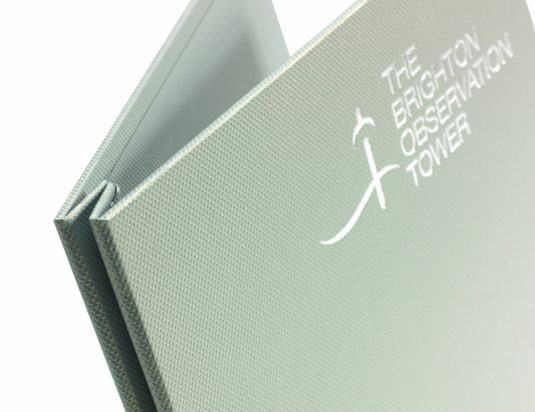 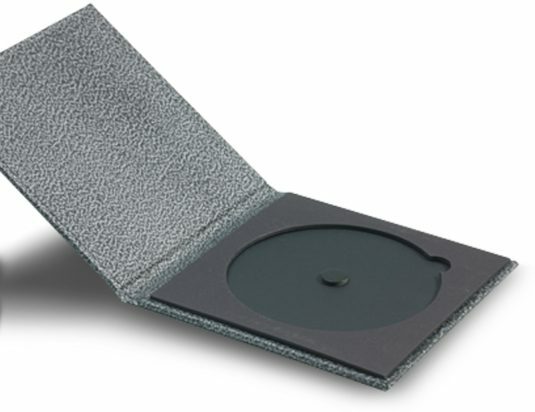 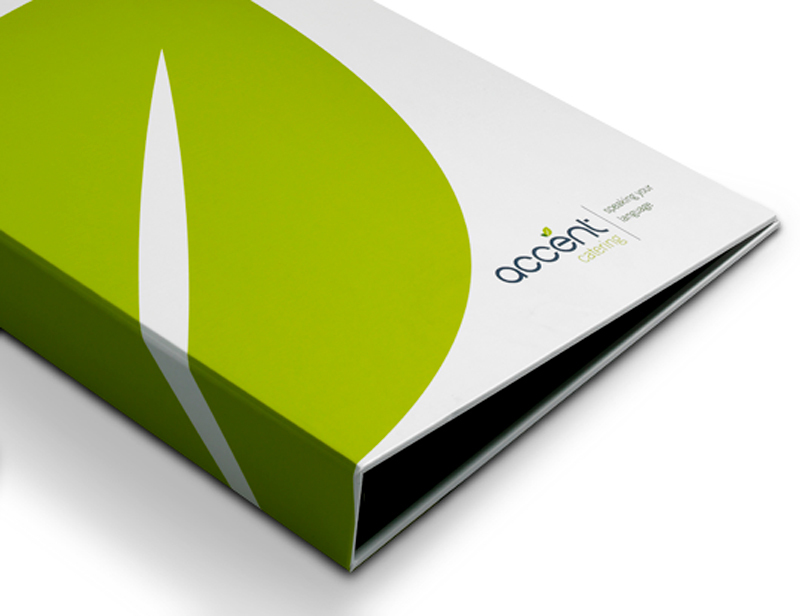 With a variety of custom designs and materials, printed, cloth or bespoke and ring mechanisms we can create the right binders for your specific needs. 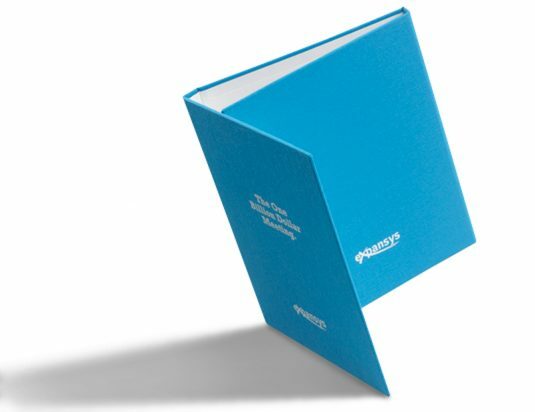 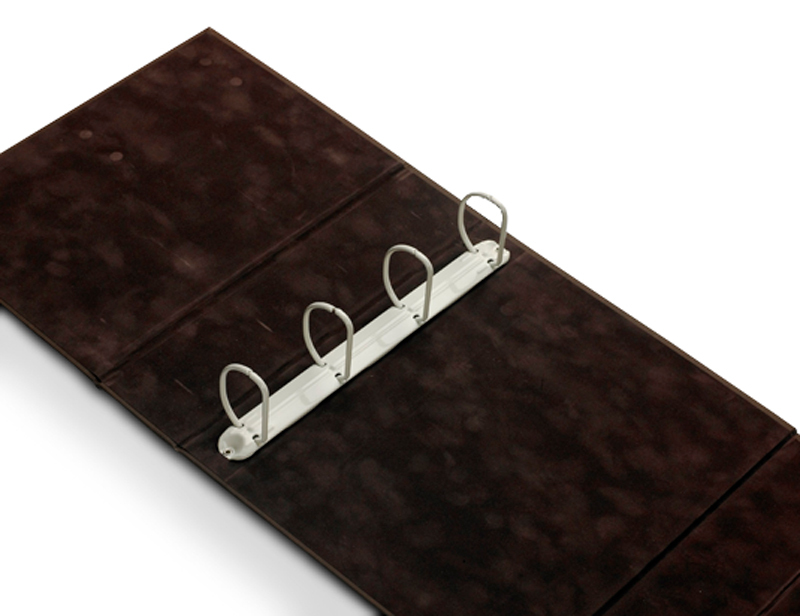 Created by screwing two hinged boards together, screw post binders provide an attractive alternative way to bind your presentation materials, catalogues and portfolios. Giving you the option of adding or removing pages, the screws can be internally (casebound) or externally visible (exposed), both finishes creating different effects. 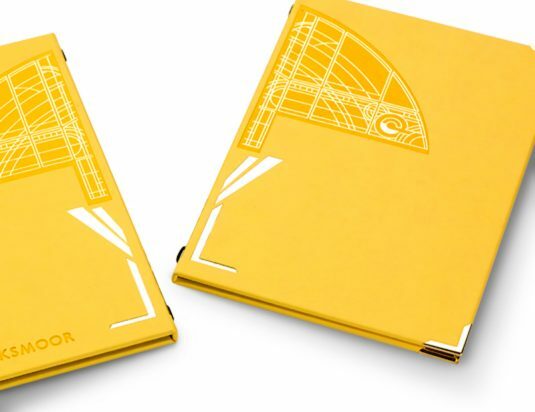 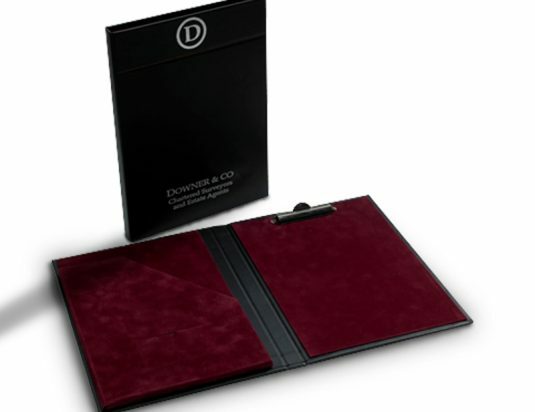 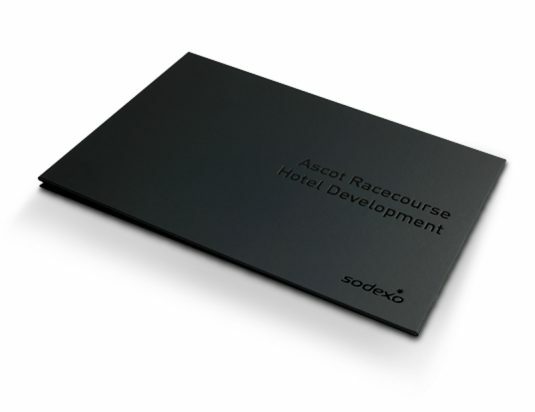 Create a professional look and feel to any presentation document by adding a beautifully bound cover or create the perfect clipboard ideal for conferences and presentations. 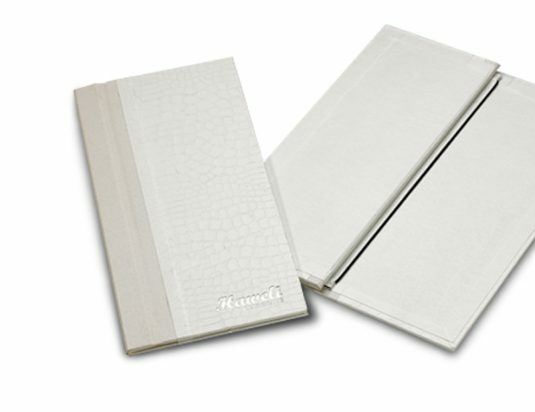 We provide bespoke menu covers, wine list covers or bill holders for your restaurant or bar. 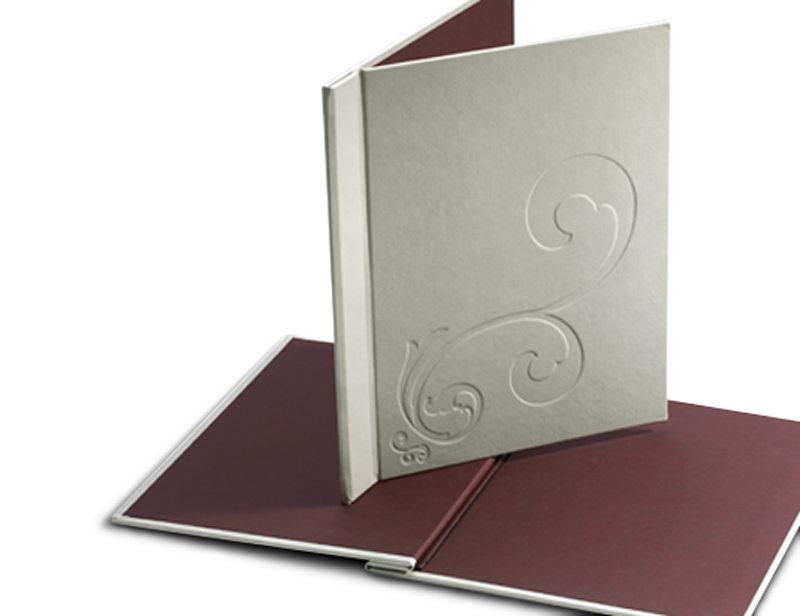 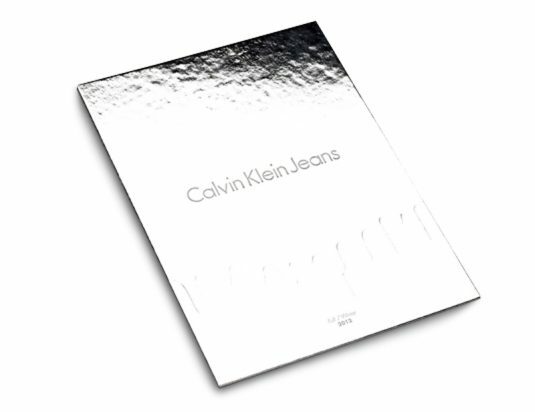 Get creative using our heat stamping or foiling to create a cover that is unique and appealing to your customers. 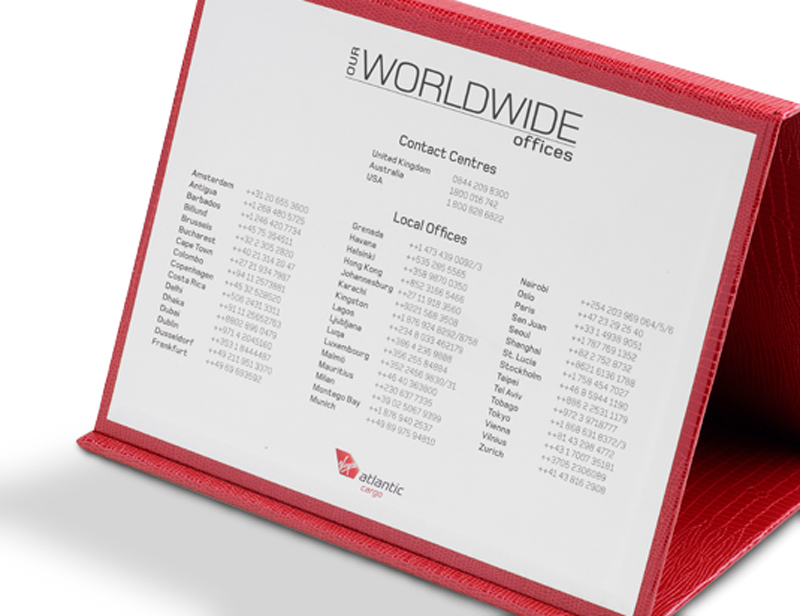 Whatever your requirements we’ve got you covered. Challenge us to come up with something totally unique for your business.